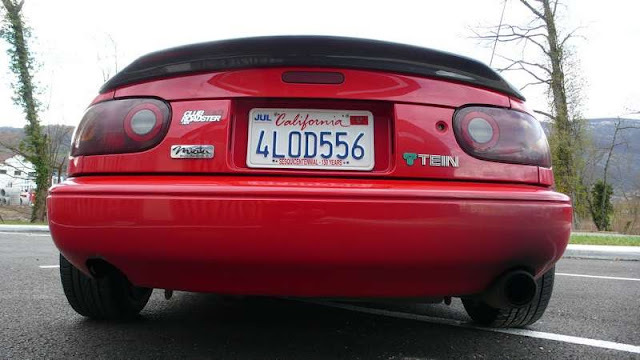 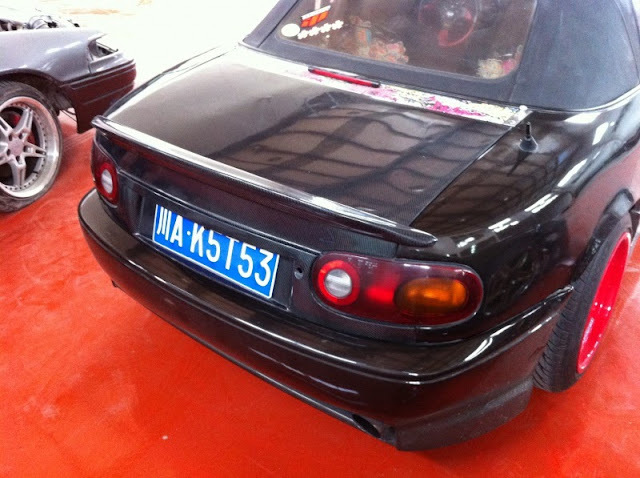 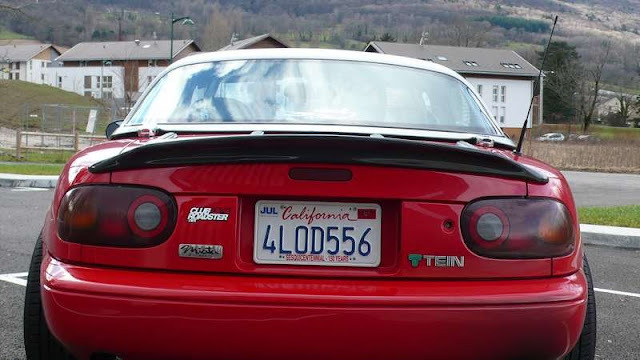 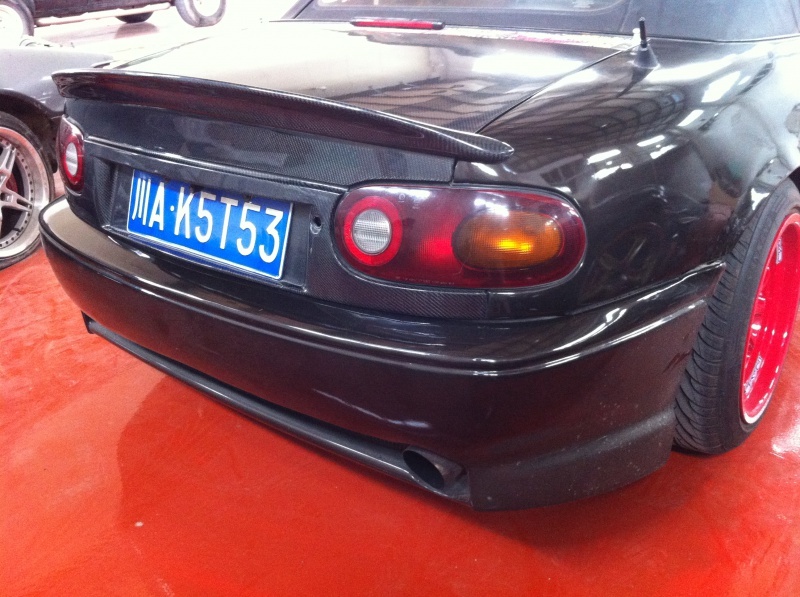 JDMbits: CM Carbon Mazda Mx5 Miata Ducktail Spoiler! 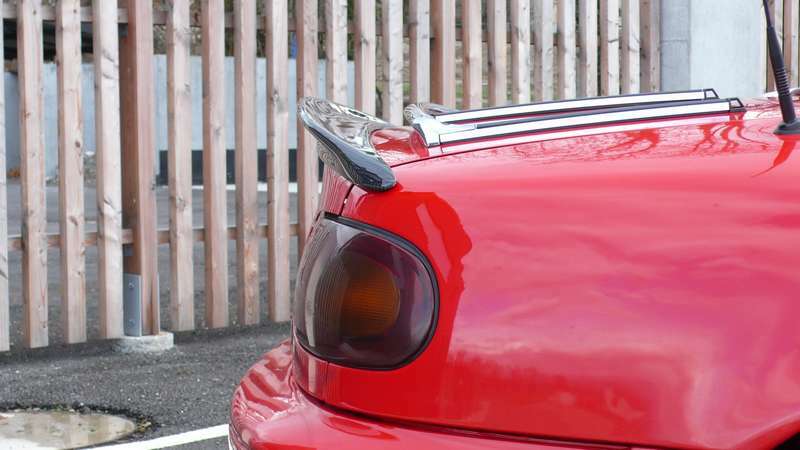 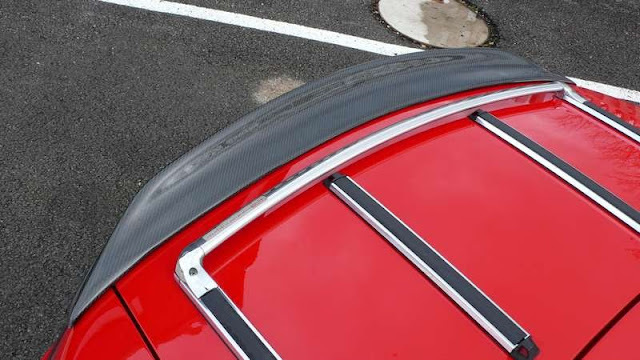 CM Carbon Mazda Mx5 Miata Ducktail Spoiler! 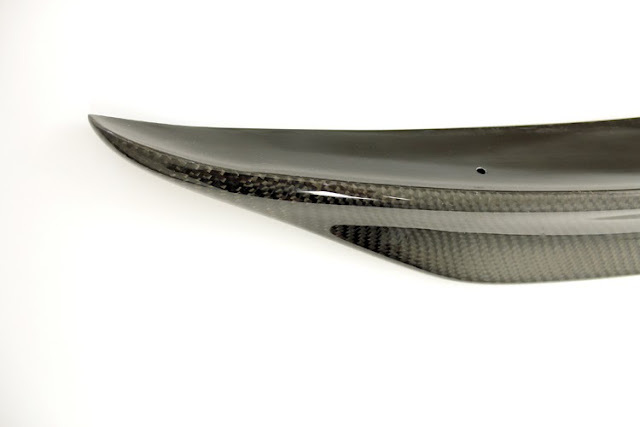 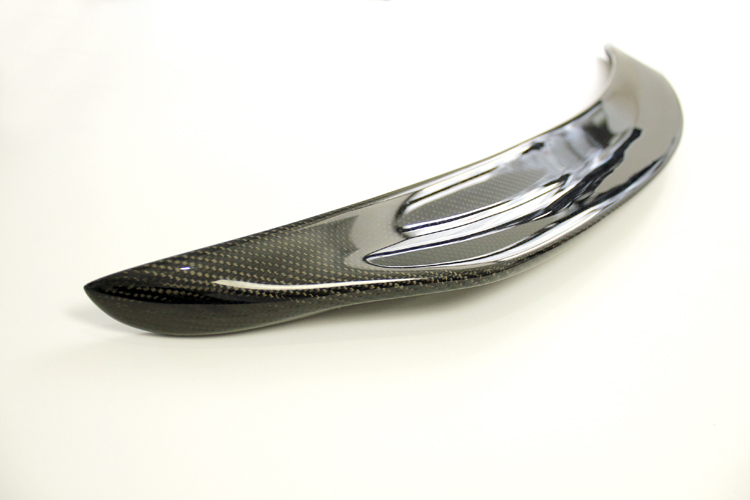 available in CF, Carbon Kevlar or Fiberglass. 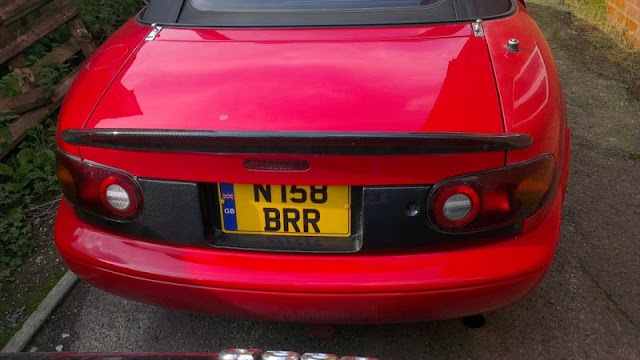 Will need to be bonded on your original boot.